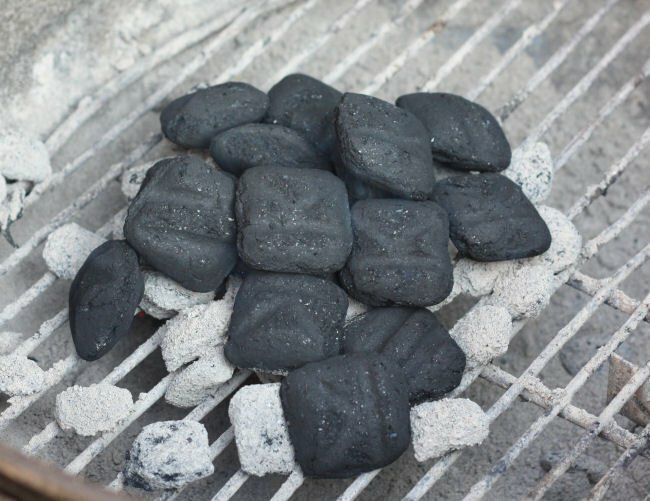 An analysis of whether charcoal or propane is the better and easier way to grill. Pros and cons of charcoal and propane are weighed and a conversation about charcoal is persued with a comments box. And after all the question is always which is better charcoal or propane?